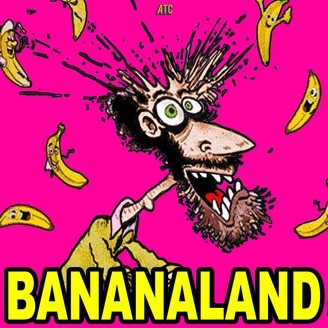 San Francisco stand- up legend, Bob Rubin, brings the silly to the wonderfully surrealistic, absurd comedy world, BANANALAND! Sit back, relax and enjoy the fun ramblings. 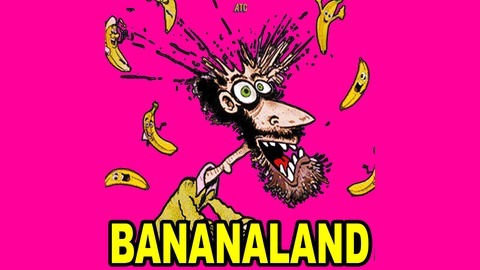 You never know who's going to slip on by Bananaland. Let's get goofy!